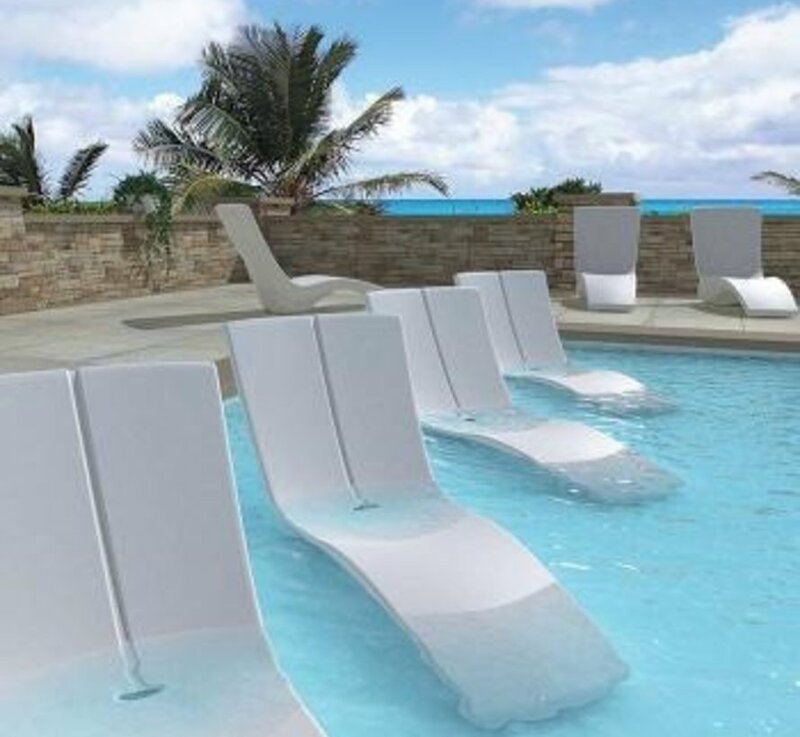 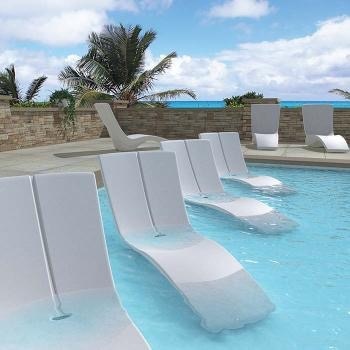 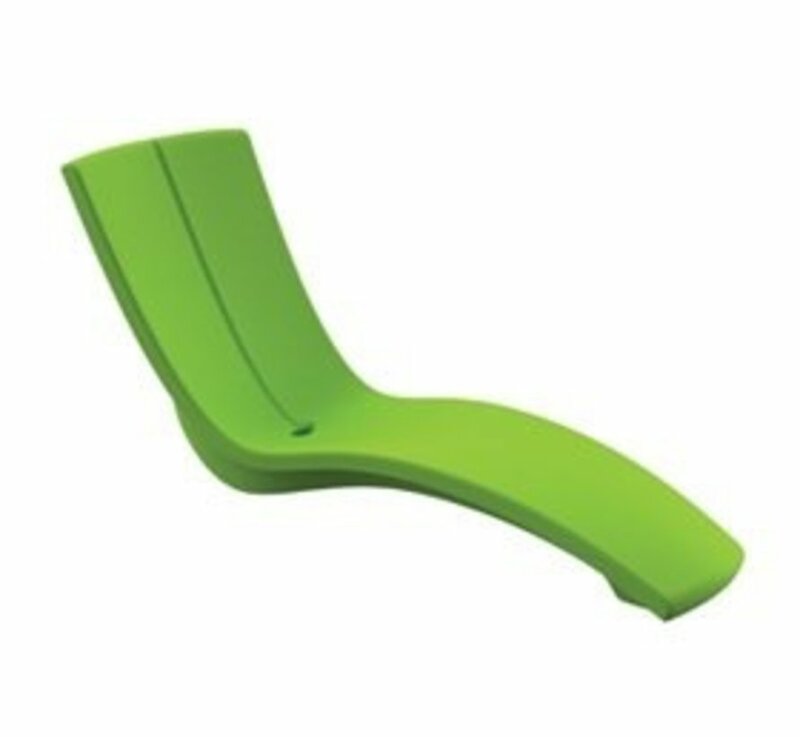 Suitable for in or out of the pool, Curve is sure to make a bold statement in any outdoor space. 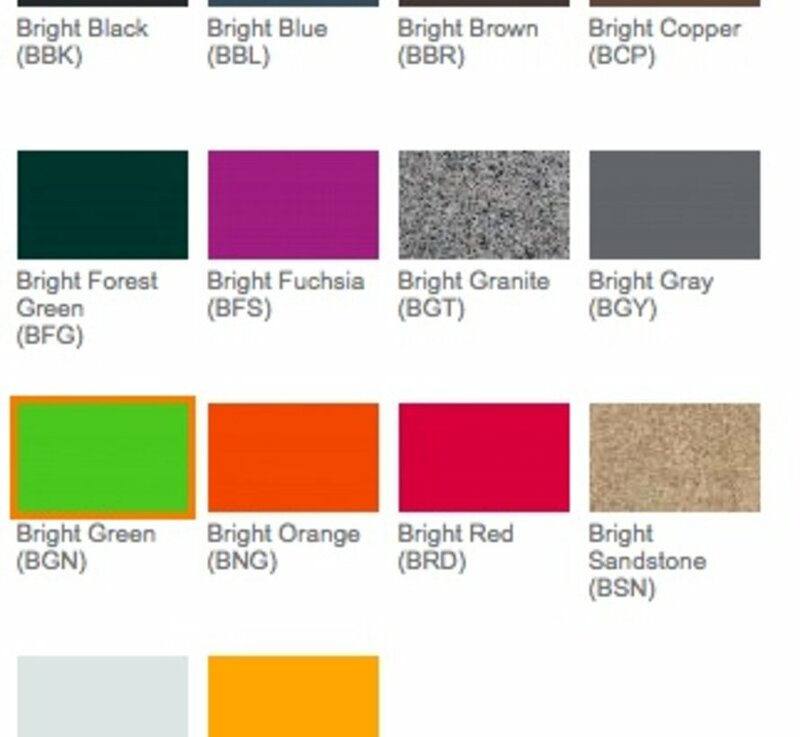 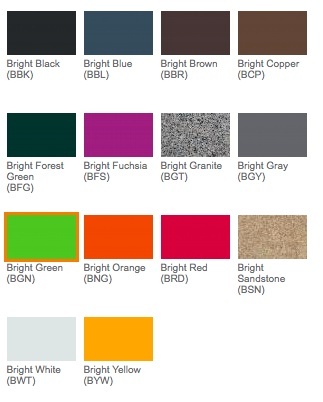 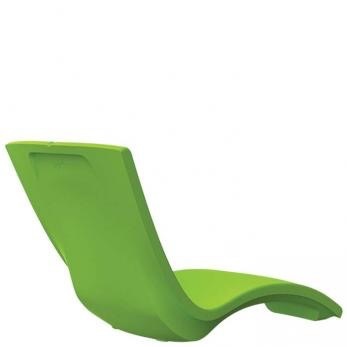 The Curve Collection is made from Rotoform, a waterproof, marine-grade polymer product. 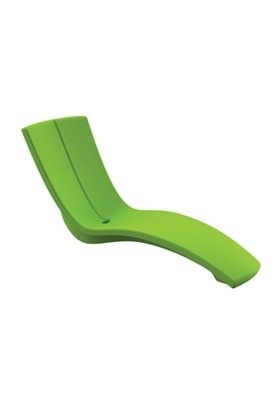 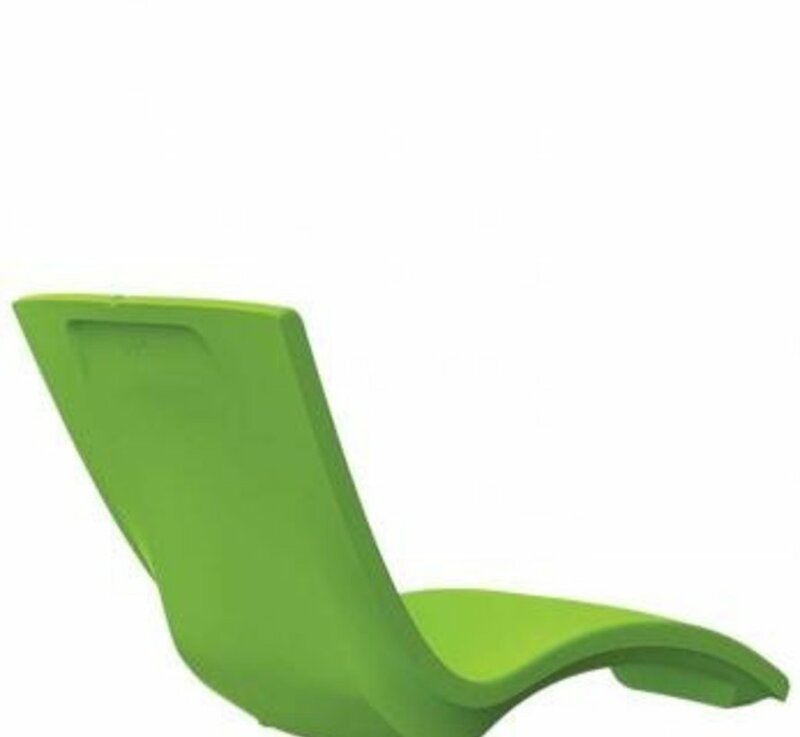 Curve chaise lounge is available in 14 bright colors.